Nice is the biggest city on the French Riviera and from this exiting city was born a different way of "cuisine". Healthy, tasty, nice, different. 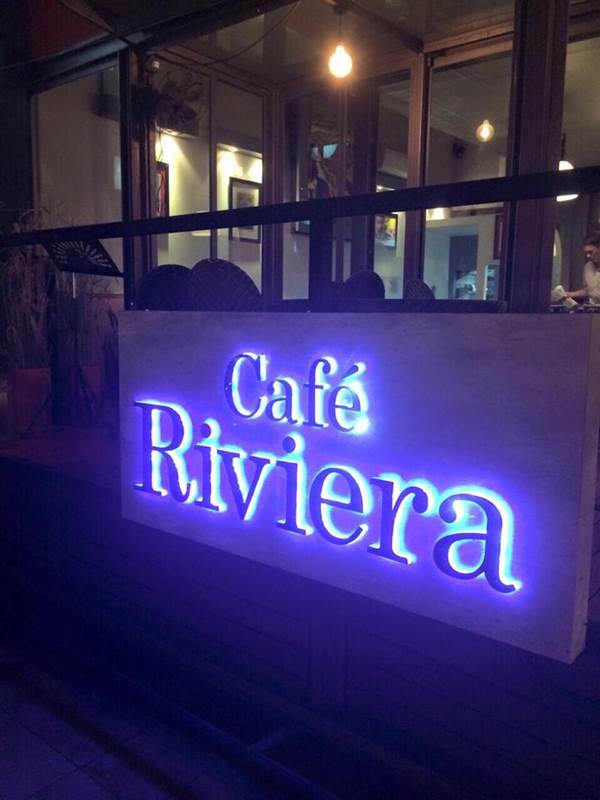 Café Riviera is the first restaurant in Asia to propose the real cult "Cuisine Niçoise". Monaco, Cannes, Antibes, Saint Tropez and of course Nice are the best place for enjoy this food. 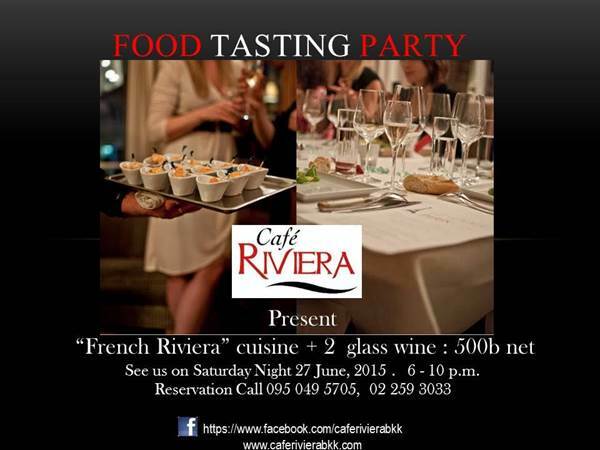 Now and just for you Café Riviera is proud to propose the famous cuisine from the "Cote d Azur" (French Riviera).